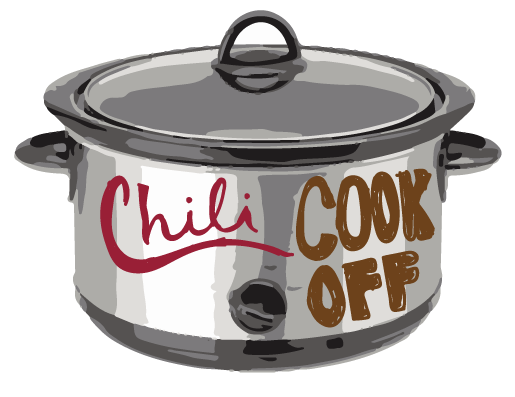 CHILI COOK-OFF: Who will be the new champ? 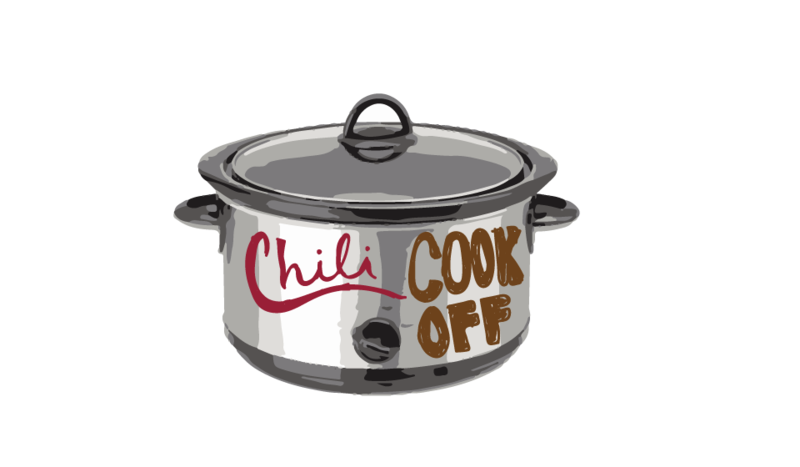 A competition for the title of best chili chef will be held on campus Wednesday, Feb. 3, to raise money for student scholarships. For years, physics Professor Tad Thurston has won the title for best chili, said Librarian Ann Raia, co-chair of the Faculty Association Scholarship Committee. But this spring, Thurston will be one of the judges to decide the new winner. The chili contest is sponsored by the Faculty Association Scholarship Committee which plans all kinds of events to raise money, Raia said. All proceeds from this event will be allocated to the committee, headed by history Professor Jeffrey Carlisle. The committee will choose the scholarship winners from the nominations received. When it comes to the average amount of money raised, Raia said this year’s revenue is hard to guess. They are hoping to do that well this time. Why a chili cook-off? Raia said it’s fun and all the proceeds can go to scholarships. “The thing about selling food is that it is pretty much a full return on investment because it’s all donated by faculty and students. 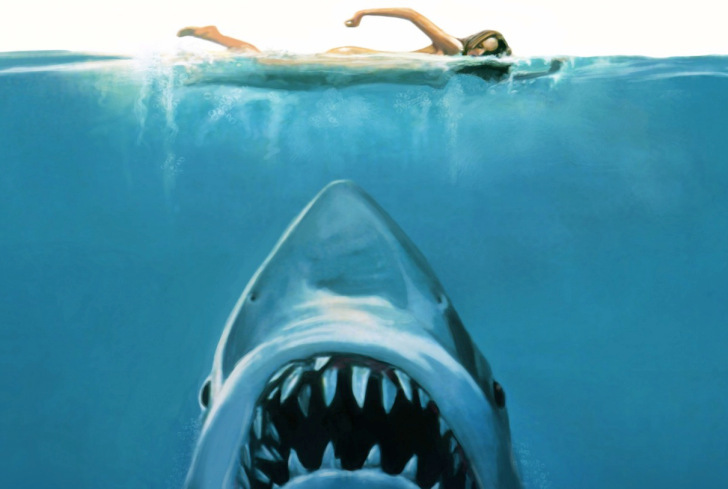 “…We haven’t been able to make the jump,” said Raia, finishing Sweany’s thought. Sweany urged everyone to join the festivities which will begin about 11:30 a.m. Wednesday, Feb. 3, outside of the Communications Lab. Due to the event’s rising popularity, chili-enthusiasts are encouraged to arrive as early as possible during the lunch hour to have a wide array of options to choose from. For $3, customers can get either a bowl of chili from any of the participants or a hot dog with chili on top. For $2 customers can purchase a hot dog and $5 will get you a bowl of chili, as well as a hot dog. Sweaney said students have to be endorsed by a professor to be considered for a scholarship. One of the previous scholarship recipients, Aaron Cardenas, works in Student Life as a student employee. He said winning a Faculty Association scholarship gave him encouragement. “Professor Stephen Morrow nominated me for the faculty scholarship,” Cardenas said. “I was a part of his Advocates of Peace class and I put in a lot of work so he felt I deserved to be recognized for that. Cardenas said the $300 from the faculty-nominated scholarship was used to buy books for his classes this semester. He encourages more students to apply for scholarships on campus, even those that require essays. On April 11, the scholarship application information will be sent to faculty members. The deadline for applications is on Wednesday, April 27. “We’re hoping the scholarship winners should be announced by May 13,” Sweaney said. Raia said they hope to give six or eight scholarships of $300 to $400 each. For seven years, the chili cook-off has been a growing activity of interest in the homegrown culture of OCCC, as attendance rises steadily each time, Raia said. This event is also a perfect volunteer opportunity for students. “If anybody wants to volunteer, they certainly can,” Raia said. For more information, contact Raia at ann.f.raia@occc.edu or Sweany at tricia.l.sweany@occc.edu.